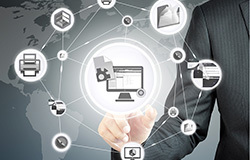 Centralized job management, connects to all Fiery servers on the network and improves results for increased productivity. 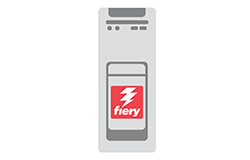 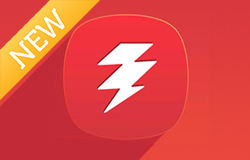 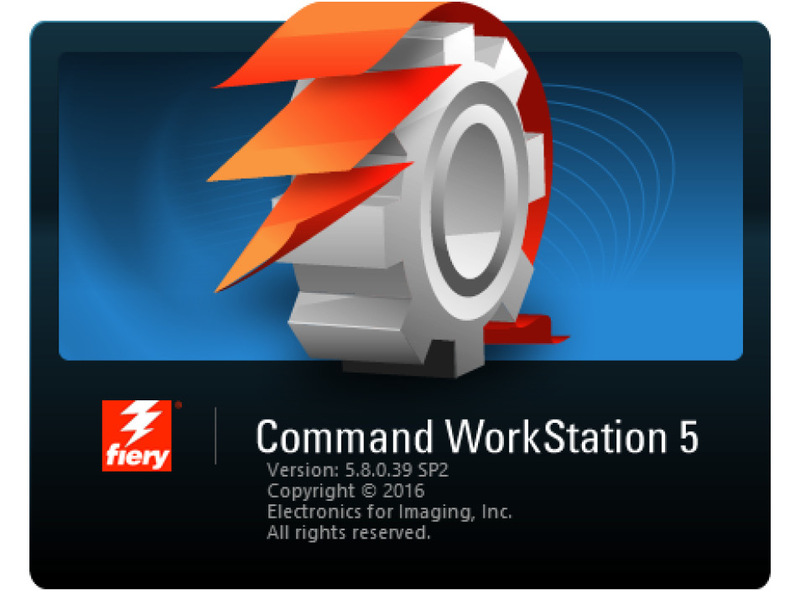 Fiery Command WorkStation is the single most important tool for Fiery operators and administrators to master. 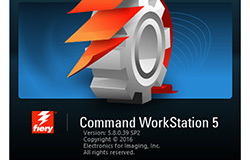 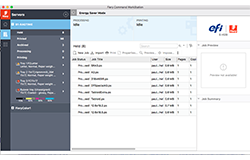 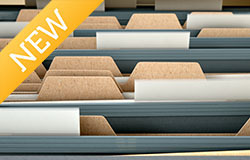 Command WorkStation is the gateway to Fiery features, configuration and job management. 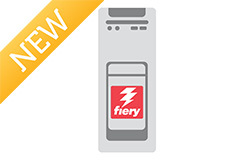 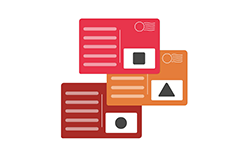 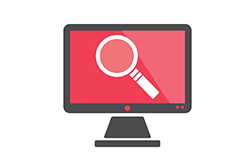 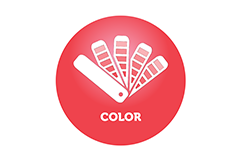 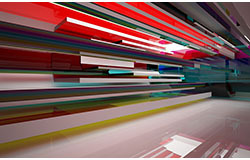 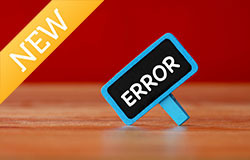 This course will will introduce you to the Fiery Command WorkStation user interface.